We’re all unique. We’ll help you pick the best addiction treatment program for you. Alcohol is one of the most physiologically toxic of the substances of abuse. Addiction begins at the point at which a person loses control over a mood-altering substance or behavior. We help our clients with both substance abuse and mental health issues. One of the benefits of supervised detox is the fact that one of our friendly and experienced staff members will be on hand at all times to ensure your safety and do everything possible to mitigate your discomfort. No matter what the treatment strategy, so long as it has been backed by evidence, we are willing to provide it to our clients. In addition to these more traditional therapeutic strategies, we also provide a variety of holistic treatment options to our clients. Many of our clients are skeptical of group sessions at first, but soon come to find that group therapy is one of their favorite aspects of the addiction recovery program. 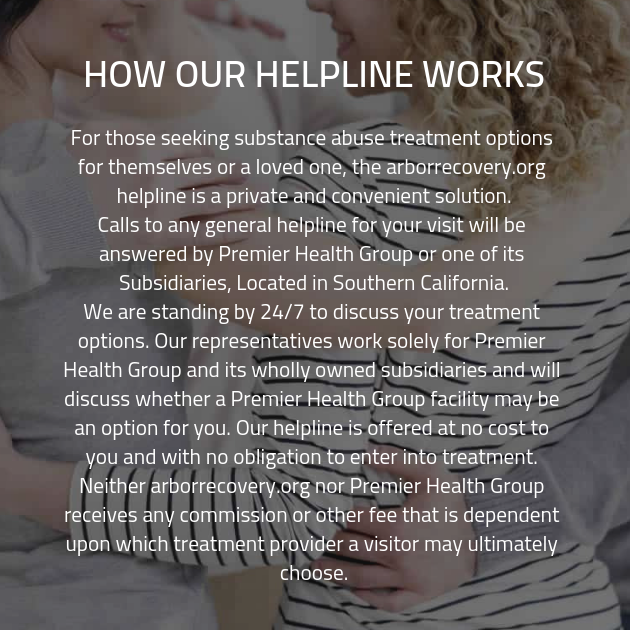 At our substance abuse treatment facility, we provide a number of different strategies for therapy. These include individual therapy, where you’ll meet with a counsellor on a one-on-one basis to discuss anything your heart desires, and group therapy, where you’ll meet with your peers in the drug detox rehab center to discuss a variety of topics and being forging the foundation for a sober support network. Where can you turn when you or someone you care about is struggling with an addiction to drugs or alcohol? Part of what makes substance abuse so difficult to face is the fact that it disguises itself, commandeering your own thoughts and turning them against you in order to infiltrate your mind and take over from within. When you’ve become this entrenched, it can be incredibly unclear which direction you can turn toward in order to get the recovery treatment you need. Fortunately, at our drug rehab center, we’re prepared to provide you with the tools you need to face your addiction and come out on top. When you’re ready to accept the help you need, our drug rehab center is here to provide you with help. You’ll begin by taking part in an interview conducted by one of our recovery specialists. During this interview, you’ll be asked a variety of questions, including details about your history of substance abuse and how you came to be entrenched in addition to being with. We recognize that every individual who enters our substance abuse treatment facility is a unique individual, and for that reason, they have individual problems and details associated with their addiction. By discovering as much about our clients as possible, we’re able to provide them with a personalized care plan that targets the areas where they need the most help.